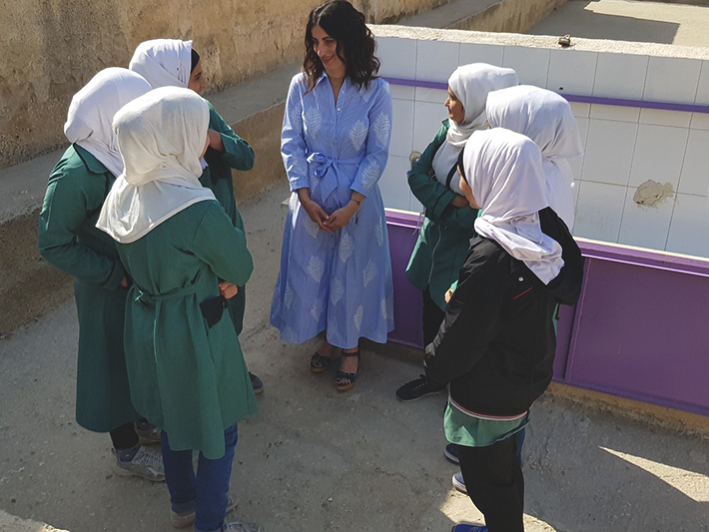 GROHE is proud to have recently launched the “Turn Water Into Food” initiative in Jordan. 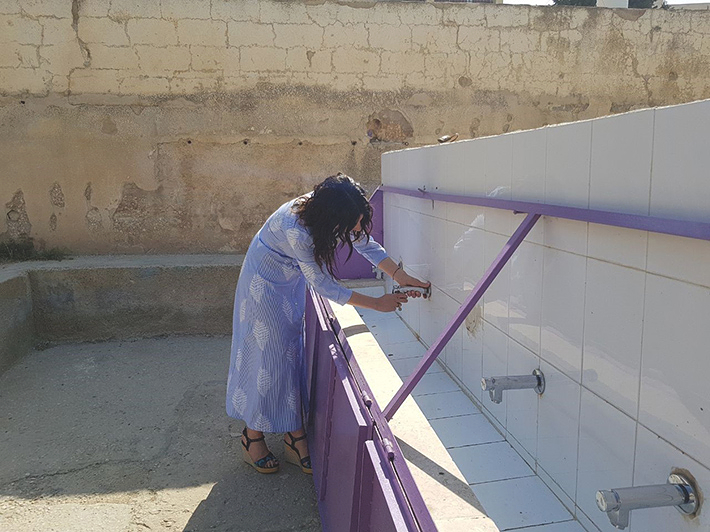 Striving to highlight the vital importance of preserving water at schools which are among the top public spaces in terms of highest water consumption, GROHE replaced the taps at Al Juwaida High School for Girls in Amman, Jordan, with water-saving faucets of GROHE. The amount of water saved will be converted into food parcels distributed by the Jordanian Food Bank (JFB) to underprivileged families in Amman, neighbourhood of Juwaida. “We are glad to partner with GROHE on their ‘Turn Water Into Food’ initiative, as it certainly raises awareness on two crucial levels: water and hunger. Together, we can reduce hunger, achieve food security and save our precious resource: water,” says Engineer Kawthar Al Qatarneh, representative of the JFB. Jordan is one of the poorest countries in the world in water resources with a per capita water supply at one third of the global average which is expected to further decrease within the next decade. It is the fourth country in the Middle East to host the award-winning initiative “Turn Water Into Food” following its successful launches in Saudi Arabia in 2014, in Turkey in 2015 and in Egypt in 2016. Until now, the project supported more than 2,360 families with a meal. With its unique idea GROHE aims to raise awareness of water scarcity and ensure smarter consumption of water, especially in public places. To receive an extensive impression of the “Turn Water Into Food” initiative in Jordan: See this video! Social responsibility is an essential element of the GROHE sustainability strategy. 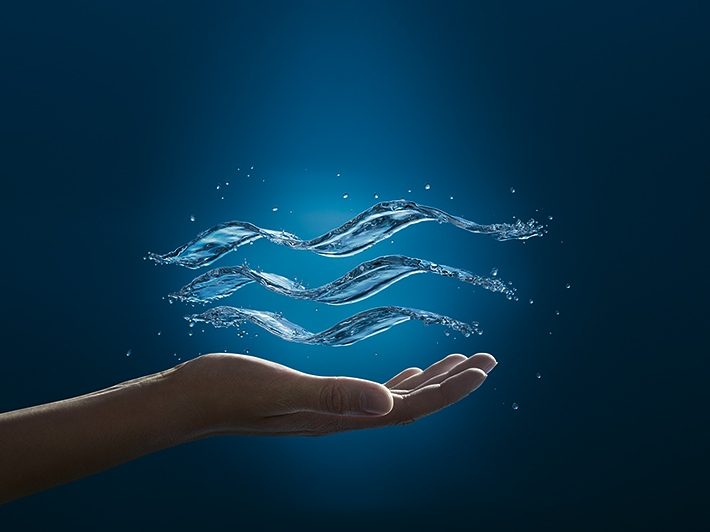 Therefore, GROHE supports activities and actions that contribute to environmental protection and conservation of resources as well as the improvement of occupational safety and sanitary protection. More information on the GROHE Sustainability Strategy in the GROHE Sustainability Report.